Dr. Patel will first draw about 10 cc’s of blood from the large vein in your elbow. The blood is then spun in a centrifuge machine for about 10 to 15 minutes to separate the platelets from the remaining blood components. The injured part of your body is then anesthetized with a local anesthetic. 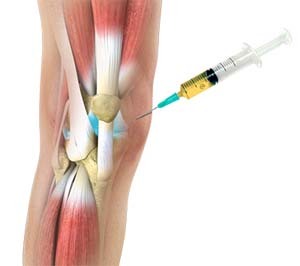 The platelet-rich portion of your blood is then injected into your affected area. In some cases, Dr. Patel may use ultrasound guidance for proper needle placement. Tylenol will be recommended by Dr. Patel.